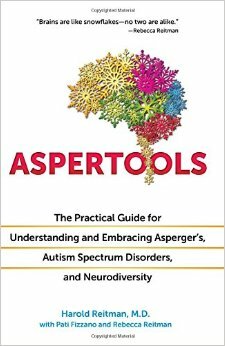 Welcome to the official site of the book Aspertools: The Practical Guide for Understanding and Embracing Asperger’s, Autism Spectrum Disorders, and Neurodiversity written by ASD Author, Director, Producer, speaker, and Neurodiversity advocate, Dr. Harold “Hackie” Reitman. 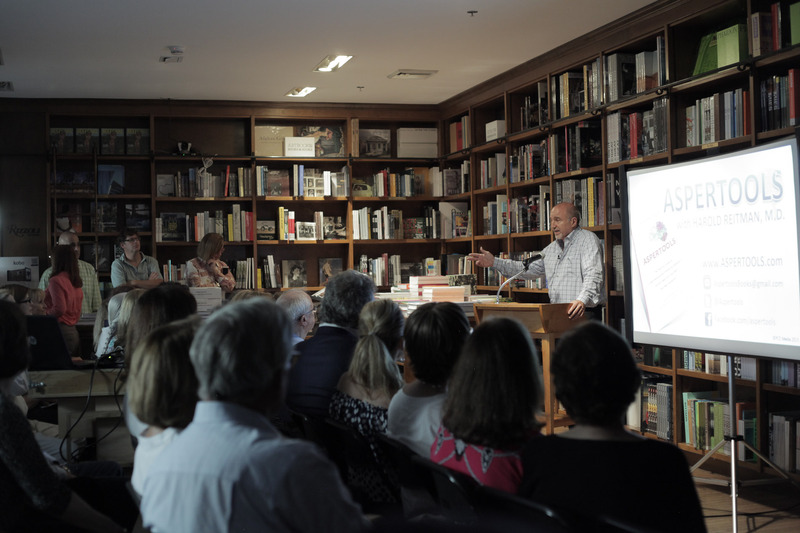 LEARN THE STORY BEHIND THE BOOK! 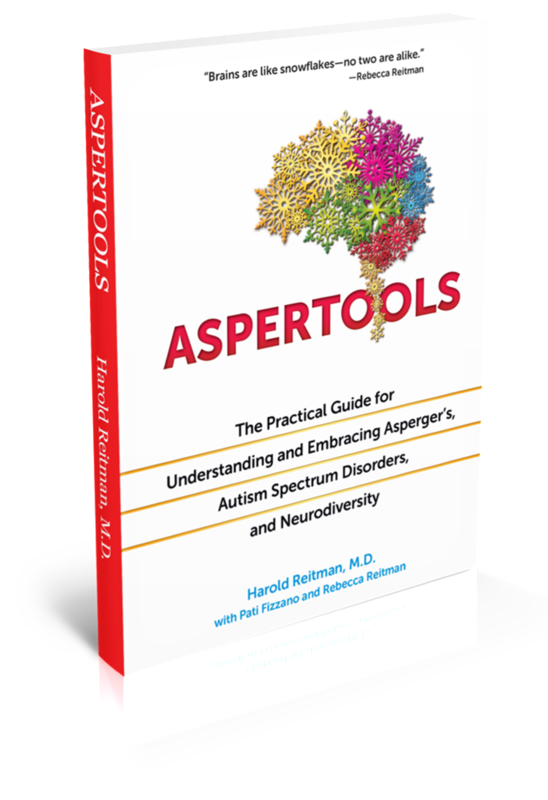 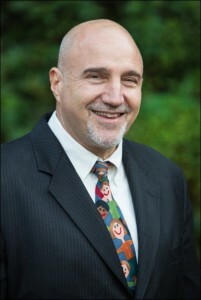 Learn more about Dr. Harold “Hackie” Reitman, Neurodiversity author and Autism Spectrum Disorder (ASD) advocate. 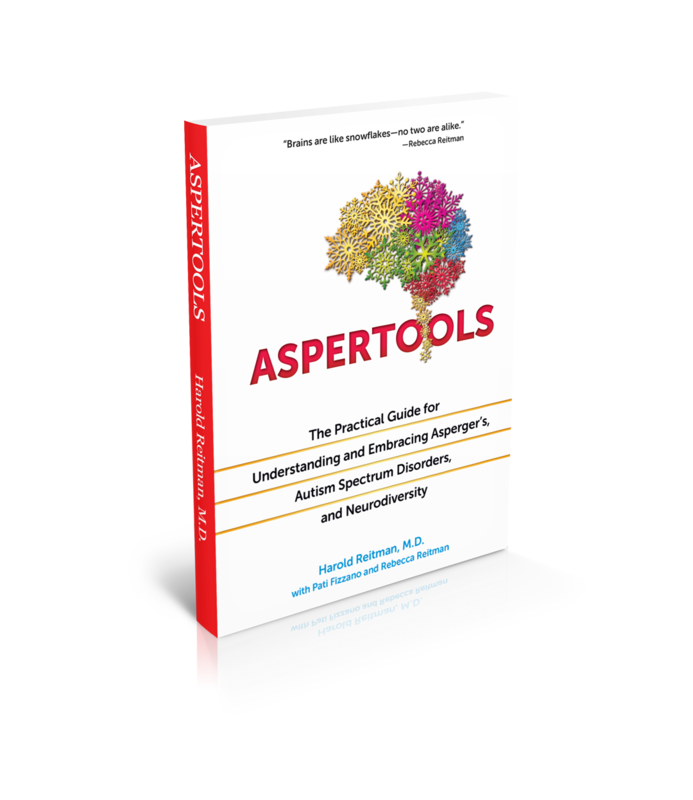 Purchase a copy of Aspertools and peruse other Autism Spectrum Disorder products for purchase in our store. Upcoming live appearances and speaking engagements related to Autism, Asperger’s Syndrome, and other Neurodiversity related topics, including depression, anxiety, and Obsessive Compulsive Disorder (OCD).